Antique horseshoe for the horse lovers out there. A great decal to accent another decal or stand alone. Anitque Horseshoe was added to your cart successfully! 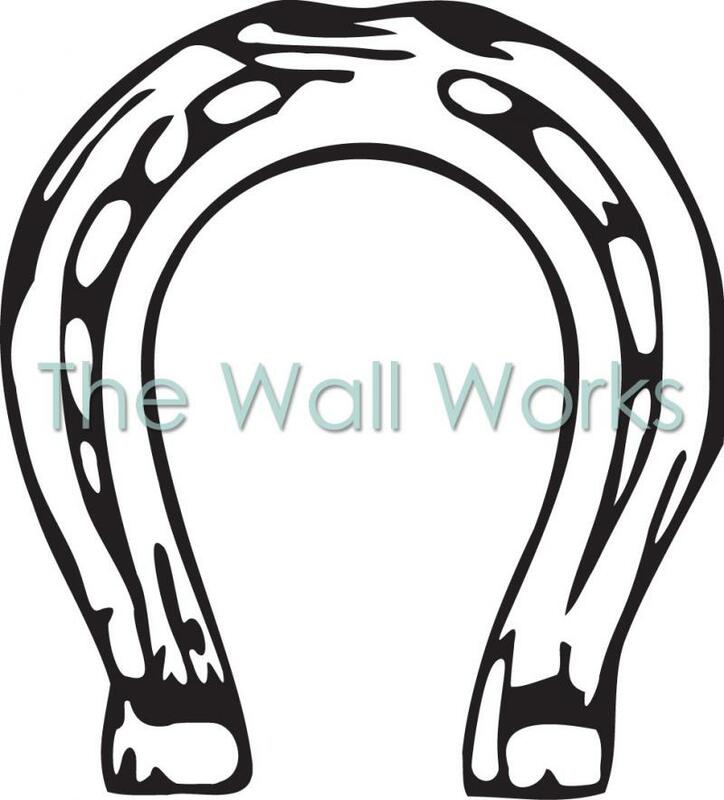 The Wall Works is your premier vinyl lettering and decal website. We have a vast collection of decals, and a custom text generator with over 100 fonts and 60 colors!